After teasing his fans for weeks over the release of his new side-project The Longshot, Billie Joe Armstrong announced that their debut album Love Is For Losers has been released. Unlike Green Day’s political punk rock complexities, The Longshot is a breath of fresh air, simplified and free from political hang ups (and no mention of Donald Trump at all), capturing a lighthearted mixture of power-pop and classic garage-rock. With the success of Green Day’s 2017 tour, Armstrong projects his mood with the easy-going tracks, showing he just wants to jam and have some fun, no strings attached. Turn Me Loose opens with familiar percussion taken from American Idiot hit Holiday before jumping into the American rock ‘n’ roll guitar and catchy refrain “I’m gonna start a racket / I’m gonna start a riot”. The Last Time definitely sounds as if it has come through a ’60s time machine with guitar solos, handclaps and swoony backing vocals making it impossible not to dance along to. The highlight of the album, Chasing The Ghost satirises his punk-rock lifestyle with the lyrics “Hang from the chandelier / From a long long time ago / Chasing a ghost”. The track brings a feeling of nostalgia with echoes of Nimrod. All of the songs share a vintage garage-rock sound to them, almost making a tribute the long lost classic garage-rock Armstrong grew up listening to. There’s no doubt all the tracks are catchy and full of energy and it is good to hear something refreshing without the sense of obligation to make a political standpoint. The only problem is that the band shares similarities with Green Day’s side project Foxboro Hottubs, showing that Armstrong is working in a familiar territory with very few tracks stand out to grab your attention. Love Is For Losers is an enjoyable listen that clearly reflects that the band just want to have a good time playing these fun, upbeat tracks in an overcrowded underground bar. The album may not be a huge success, but it captures the classic rock sound that Armstrong was clearly aiming for with a nod to the days of Dookie and Insomniac. Without being too critical, this album definitely needs to be appreciated for what it is – just a bit of fun. 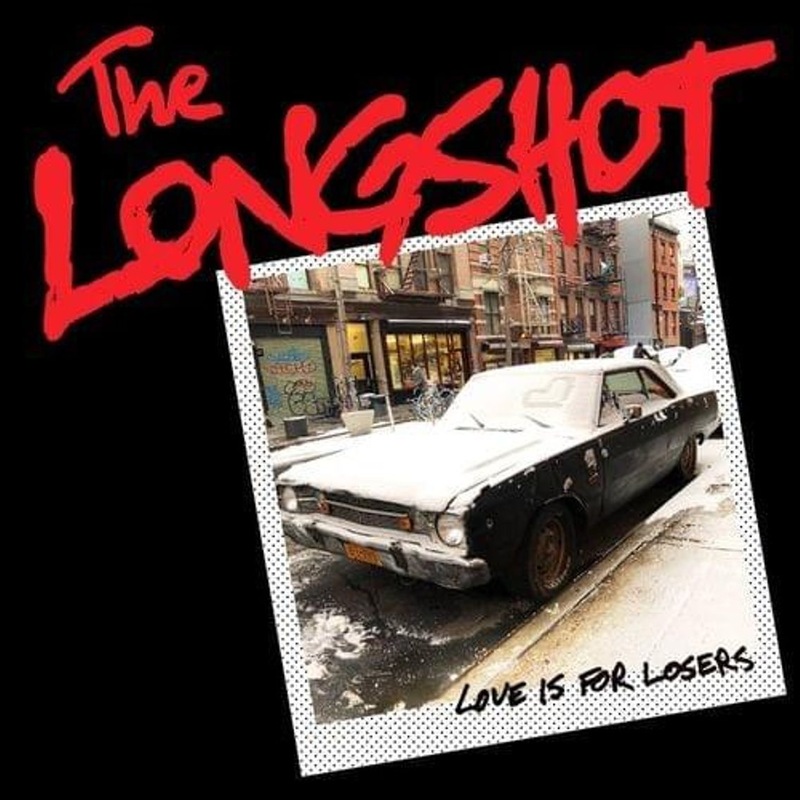 ‘Love Is For Losers’ by The Longshot is out now.